A refreshed formula, powerful dose of knowledge, wide range of professionals – XXII Seminar SECO/WARWICK Heat Treatment 4.0 will take place on 10-12.09.2019! 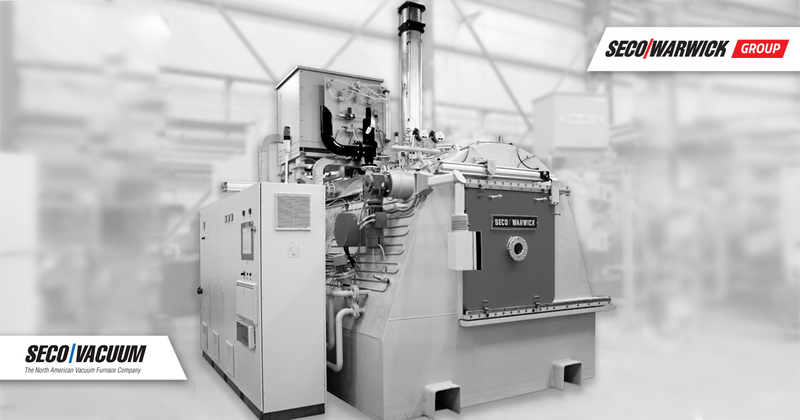 SECO/WARWICK, being a leader in heat treatment, constantly sets new standards and trends. It will be shown and proved during this year’s Heat Treatment Seminar 4.0 as well. According to the refreshed formula, there will be three thematic blocks, corresponding to three main groups of customers of heat treatment solutions. The most important trends from the field of heat treatment technology will be discussed. The seminar participants will move from the capital of Wielkopolska, Poznań, into the heart of the Karkonosze Mountains – to the Gołębiewski Hotel in Karpacz, and the entire event will be maintained in the atmosphere of Industry 4.0. Following the pattern of previous years, on the basis of our experience, and listening to the Participants, the Seminar will be led by the greatest industry authorities from the Technical University of Lodz and the Poznan University of Technology, supported by SECO/WARWICK experts – Adam Adamek and Lukasz Piechowicz. 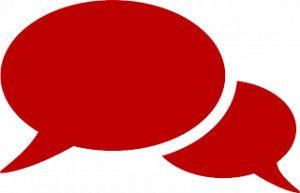 Answers to nagging questions, the possibility of active participation in the debate, industry authorities that guarantee the highest level of expertise – this is not all that awaits the participants of the XXII SECO/WARWICK Seminar. 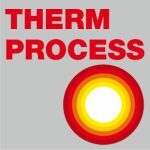 During the event, SECO/WARWICK product and technological novelties will be also presented, having their world premiere during the most important industry event THERMPROCESS 2019. In addition to the substantive setting, as usual, the networking bar is set high. The first evening will be a great opportunity to establish informal business contacts, while the Gala Dinner will be kept in even more solemn artistic setting. / For last year participants EARLY BIRDS available till the end of the sale. / Sale ends: 3th SEPTEMBER! / VAT is not included. * Advertising materials (gadgets) purchased and delivered by the Sponsor.